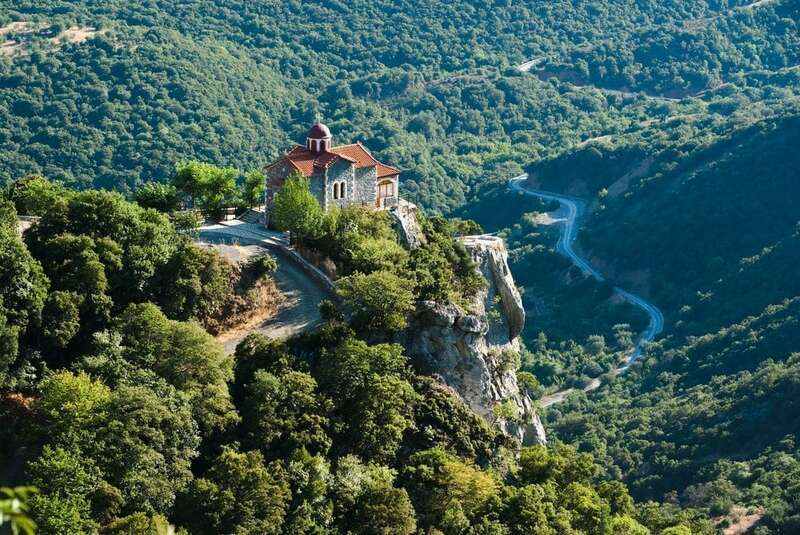 Situated in the central and eastern part of the Peloponnese peninsula, it is its largest regional unit. A beautiful mountainous region, with many forests, streams, unique routes and walks, that represented since the ancient times an idyllic paradise, to the point that the word Arcadia has become a synonym to “utopia”. Among its most beautiful landscapes, the mountain of Mainalo, with its beautiful pine forest, is also known for its modern ski resort. The region is famous for its beautiful mountain villages. The village of Vytina, at the foot of the mountain Mainalo, has a unique picturesque location and beautiful stone-built houses. 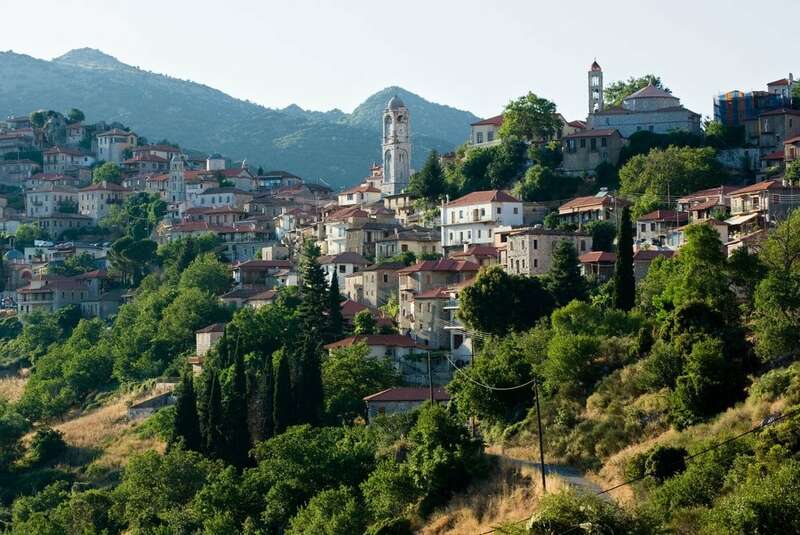 Stemnitsa is considered one of the most beautiful traditional villages in Arcadia. 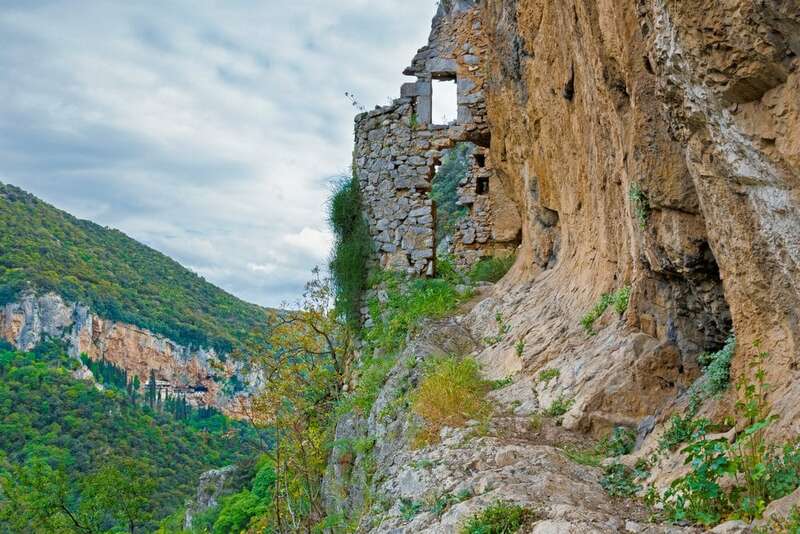 Due to its secluded location, the village became a shelter for the Greek insurgents and then served as the first seat of the temporary government of the liberated Peloponnese. The village is also known for its old churches and mansions, as well as a center of gold and silversmiths and other crafts. The capital of the region, Tripoli is located at about 650 m in altitude and surrounded by thickly wooded mountains. Tripoli was one of the most important historic sites during the Greek War of Independence of 1821. Nowadays it is a modern city, the economic, commercial and transportation center of region, easily accessible from Athens and the rest of Peloponnese through the motorway and served by a central railway line.